From residential homes to high-rise buildings and commercial sites, Hinterland Air provides the highest quality air conditioning and mechanical ventilation solutions. Located in beautiful Burleigh Heads in the Gold Coast, Hinterland Air has been established for over 25 years. Our team of professionals has the expertise to design, supply, install and maintain your air quality systems. We wholeheartedly believe in developing beneficial long-term relationships with our clients through friendly, professional and courteous service. Whether you require a new air conditioning installation, replacement or refit, at Hinterland Air, we understand the importance of providing the right solution, from design and product selection through to ongoing support, to ensure we meet your expectations of quality and service. 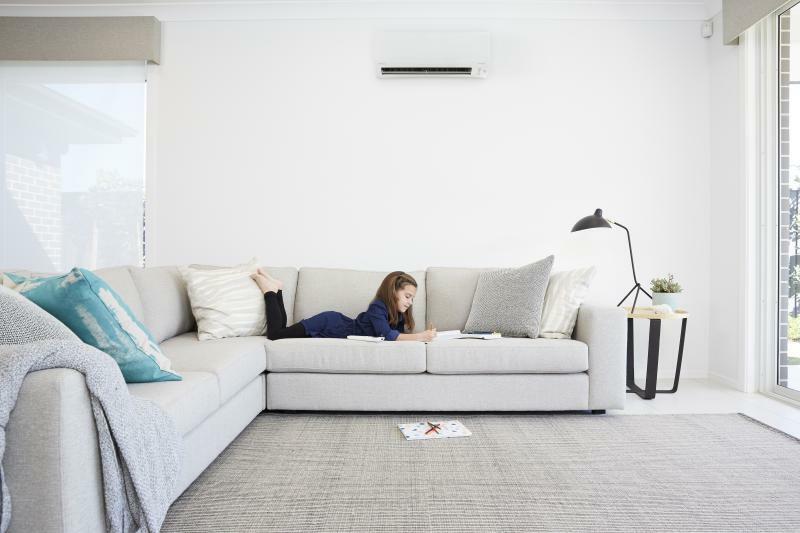 Hinterland Air can provide air conditioning across the full span of cooling and heating solutions for your domestic needs. Whether you need a solution for a bedroom, living space or your entire home, our combination of technology, expertise and design will give you an effective and efficient air conditioning solution. Hinterland Air have been leaders in commercial air conditioning and mechanical ventilation solutions for over 25 years. We give you access to in-house planning and design services, experienced installation teams as well as ongoing service and support, with peace of mind and quality assured. Maintaining your air conditioning system is essential to ensure it operates at its most effective and efficient capacity. At Hinterland Air, we have an exceptional service & support team for your residential or commercial system maintenance needs. 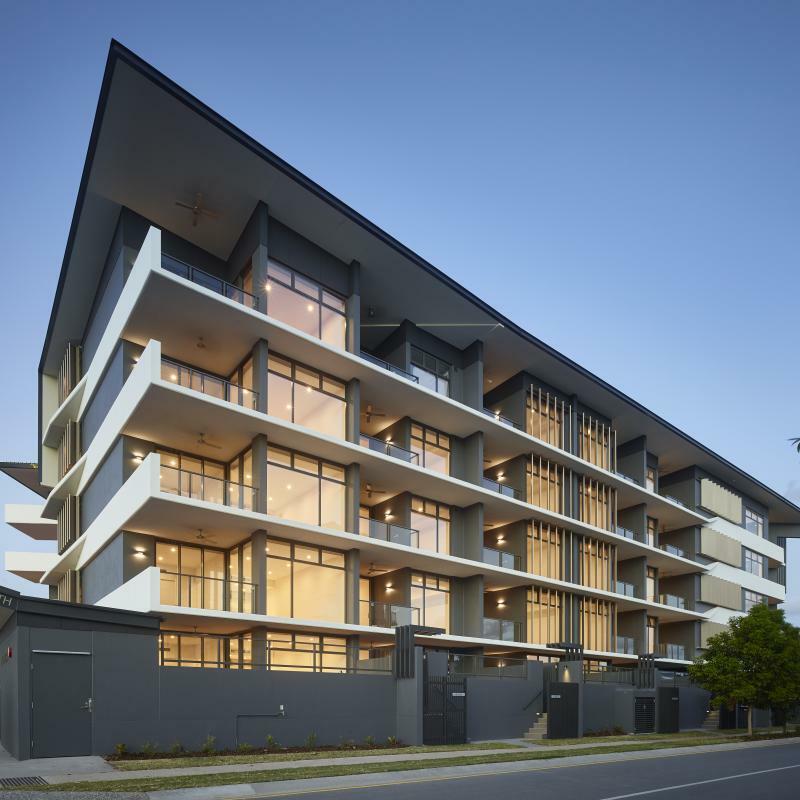 Hinterland Air was contracted by Australand Property Group to provide the air conditioning, and mechanical ventilation for Atria Residential Apartments at Hamilton Reach in Brisbane. 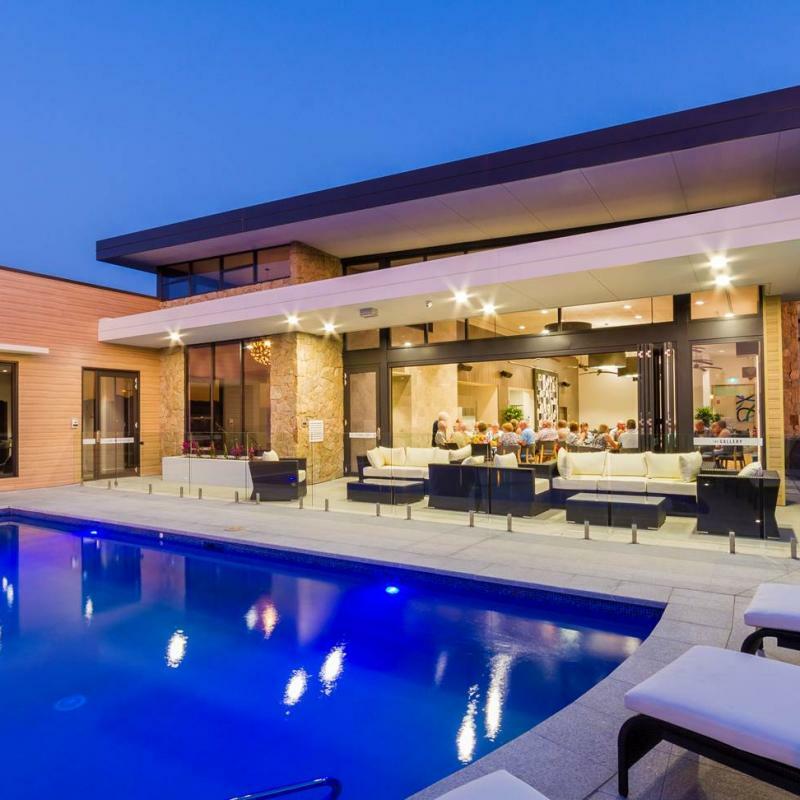 Hinterland Air was contracted by Alder Constructions to install a VRV air conditioning system, a packaged unit system and ventilation for the Seachange Emerald Lakes Resort Living Country Club. 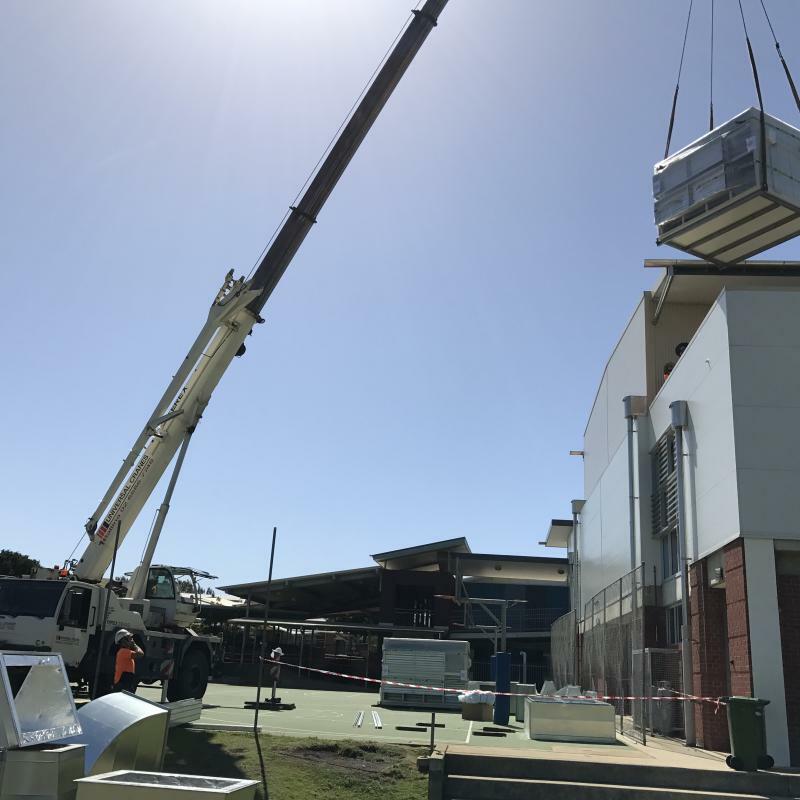 Hinterland Air was contracted by Xavier Catholic College to design and install air conditioning to the school's Magis Centre a 1000+ capacity multipurpose auditorium.